“Amaroo” is a family operated, 760 Hectare farm. The farm was established over thirty years ago and is operated by the same family. 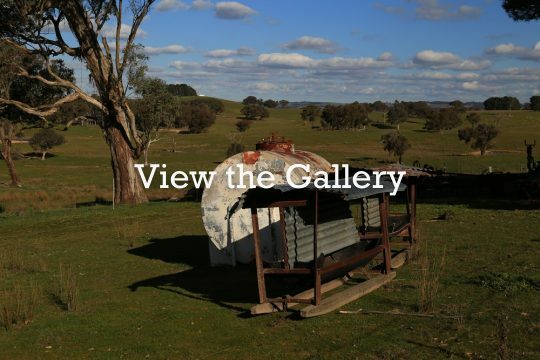 “Amaroo” is located 3 hours from Sydney, 25 minutes from Bathurst and 20 minutes from Blayney, in the Central Tablelands of New South Wales. Angela and Howard Sinclair are lifelong residents of the Bathurst region and would love to share their love of the area with visitors. 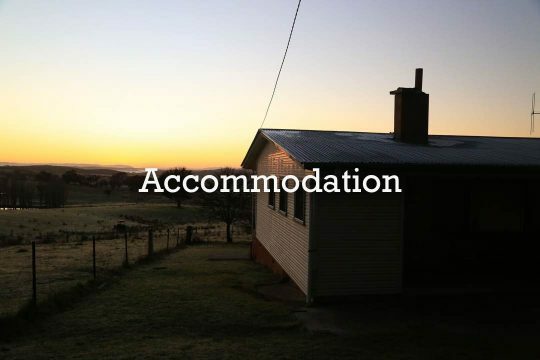 Not just accommodation we give you the opportunity to immerse yourself in a rural lifestyle. Have any questions about Amaroo Cottage? Call us on (02) 6368 1104 or use the button on the right to send an enquiry.